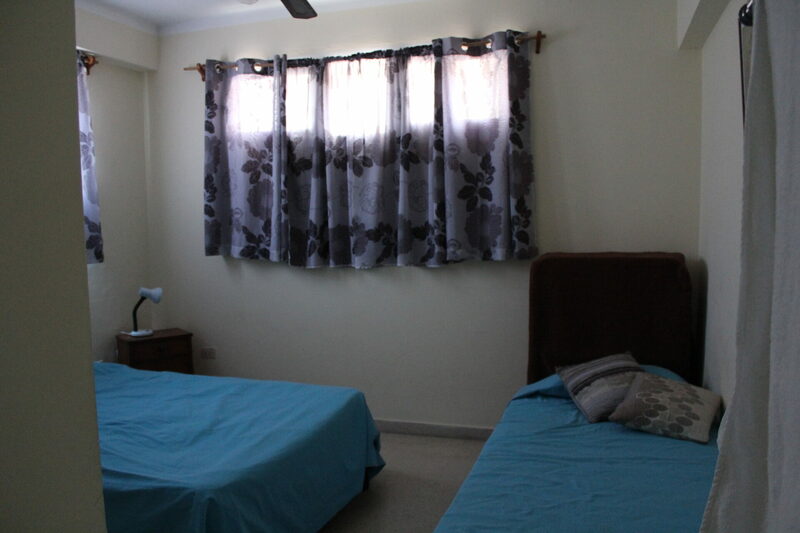 We were looking forward to our first of many Havana nights, having just flown in to HAV airport from Panama City (PTY) – but first had to get to our lodging in Havana. We had booked a Casa Particular for our first night’s stay (September 12, 2015), and was leaving the rest of it to fate. 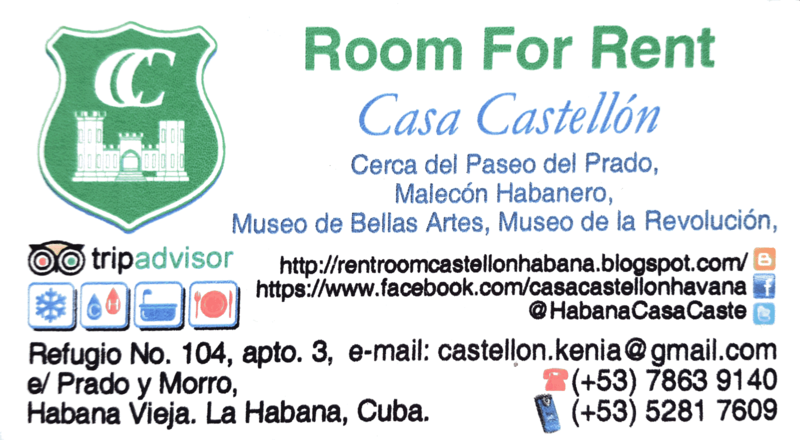 Casa Particulares and Hostels were the Cuban guest house lodging system – people opened their homes and rented out spare bedrooms to guests. It can be likened to Air B n’ B, but these guest houses where much harder to find and book in advance on the internet. 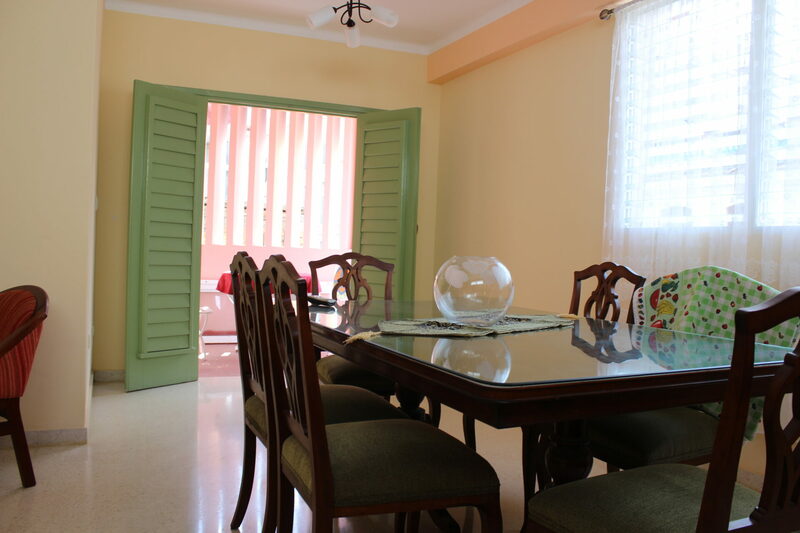 Because internet is so expensive and infrequently available in Cuba, the guest house owners typically only log in once a day to check email – therefore no reservations can be made in real-time. We had several reservations slip away simply because the owners responded too late or we did. My advice is to inquire at 3-5 at the same time, and hopefully at least one will have availability AND give you a confirmation in advance of your booking. 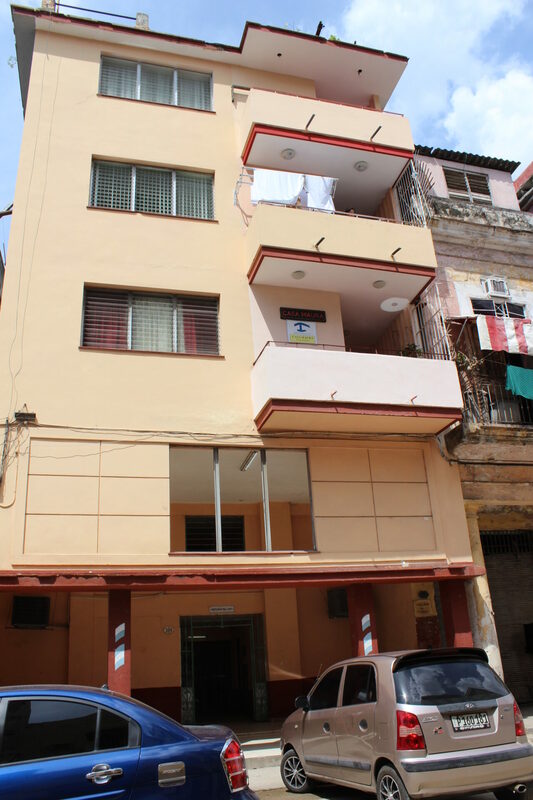 Our lodging in Havana was located on 104 Refugio in the Old Town (Habana Vieja) – we had to stop and ask for directions several times. It definitely helped that I had printed out a map of the Old Town with the location of the Casa clearly marked (and the address written down). When we found the address, it didn’t seem like anybody was home and there was no “Casa Particular” sign outside the building (there was next door, but that was clearly a separate place). Upon closer inspection the next day, the Casa Particular “anchor” symbol was indeed on the second floor. Luckily, an older woman waved down to us from the 3rd floor balcony and introduced herself and came down to let us in. She was the mother of the woman Kenia I had been emailing with. She spoke no English, which made it more fun. We paid the taxi driver, and headed upstairs (the luggage and me in the elevator, Dave and her by foot via the stairs) to the 3rd floor, where she showed us around and showed us our room with en-suite bathroom. She introduced us to her son, Ernesto, who was very nice and welcomed us in as we were waiting for the older woman to come back up the stairs. Ernesto was blind, and for the most seemed to be confined to the apartment. The room looked great, had A/C and hot water. Kenia came home 10 minutes later from a night club and welcomed us in English – her entire family was all very friendly. We asked her if there was anywhere we could go out for music/drinks since we wanted to check out Havana on a Saturday night, even though it was already very late (midnight by the time we got settled in to the Casa Particular). She advised us to try the La Casa de la Música on Calle Galiano. We walked on the Paseo del Prado and turned on to Calle de Vertuda, which landed us exactly where we needed to go. Street signage/labels were pretty poor but again this map of mine helped a lot. Outside La Casa de la Música, a friendly guy came up to us and tried to tell us that La Casa de la Música was just closing, and he knew another place that was hopping. We were skeptical and wanted nothing to do with him, but he kept following us and talking with us. I was a little annoyed that we couldn’t shake him at first, but he actually did lead us eventually to a decent place that was still going a little bit down the street. It was definitely more of a tourist place though – high prices and lots of foreigners. However, since it was still open, we went in. We learned more about our “friend” as the night went on, and he brought in another friend of his to join us at a table. We ordered a few rounds of drinks (Mojitos and Cuba Libres) as we watched people Salsa, and I practiced my Spanish and acted as a go-between when Dave wanted to ask our hosts questions. They turned out to be harmless, friendly guys that we enjoyed hanging around, just looking to make a buck as the middleman between us and whatever it was we wanted. This was OK with us, since we didn’t know how to find any of these things anyways. Their names were Rolando (Phone number: 53497524) and Yoel (Phone number: 55001868). We left the club around 2AM as it seemed to be closing, and made a plan for the morning. They were going to meet us at 11AM at our Casa and take us to the home of a guy who worked at the Cigar Factory Cooperativo. We could decide whether we wanted to buy cigars from him at that time. We said goodbye, headed back to our Casa (found it quite easily) and fell asleep in the comfy Air Conditioned room. The first night of lodging in Havana went as planned!